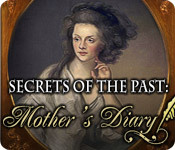 Uncover the Secrets of the Past: Mothers Diary! 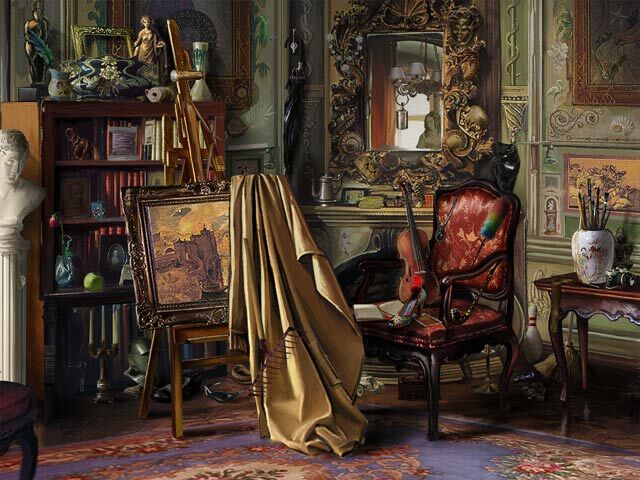 A main character of this game receives an unusual birthday gift from her foster parents - a letter written by her real mother. The girl desperately wants to know the truth about her origins and begins her own investigation. 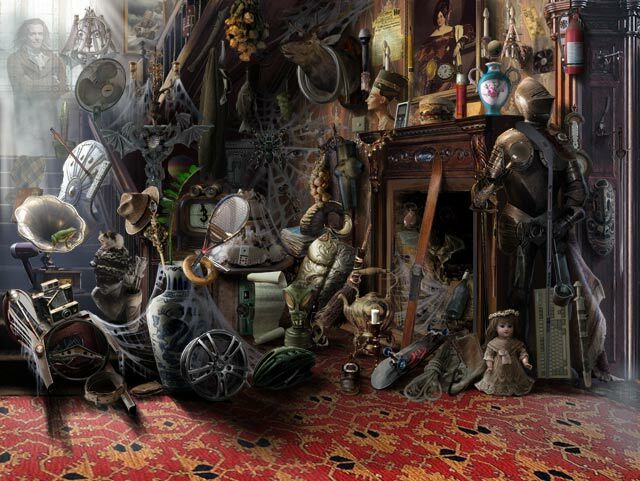 It seems that all roads lead her to a haunted and abandoned mansion. A terrible tragedy occurred in that place many years ago. But old houses keep secrets well! This is a story about love, death, treachery and lies. Can a young and innocent girl unravel the dangerous secrets of the past?